Floh: Rock Climb To The Top! Have you always wanted to try your hand at rock-climbing? And wondered where to begin? 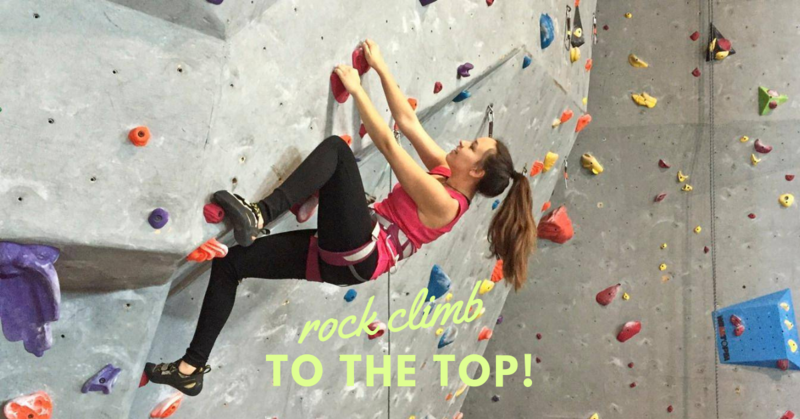 Now you can stop wondering and start ‘climbing to the top’ with an action-packed introductory session to Indoor Rock Climbing. So, get ready for the adventure at none other than Delhi Rock – the best rock climbing place in the city! We will head to a bar nearby after the climbing session. All beverages are pay for what you consume. Inclusive of all taxes.